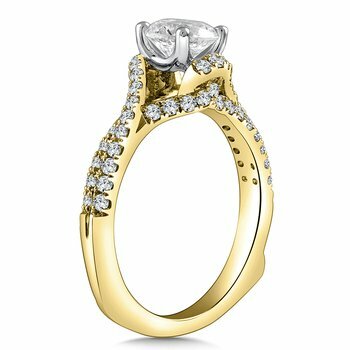 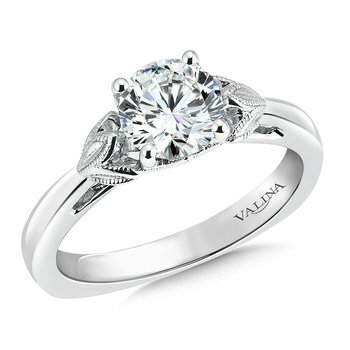 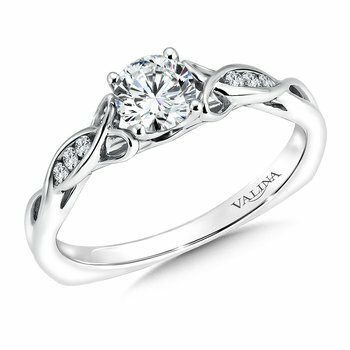 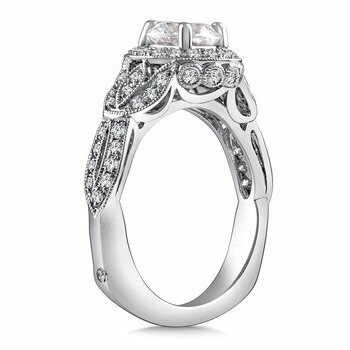 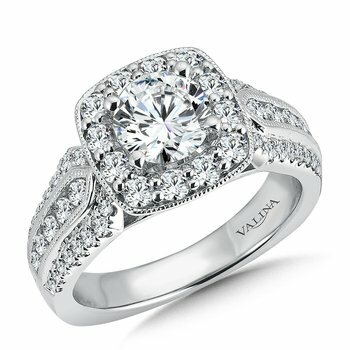 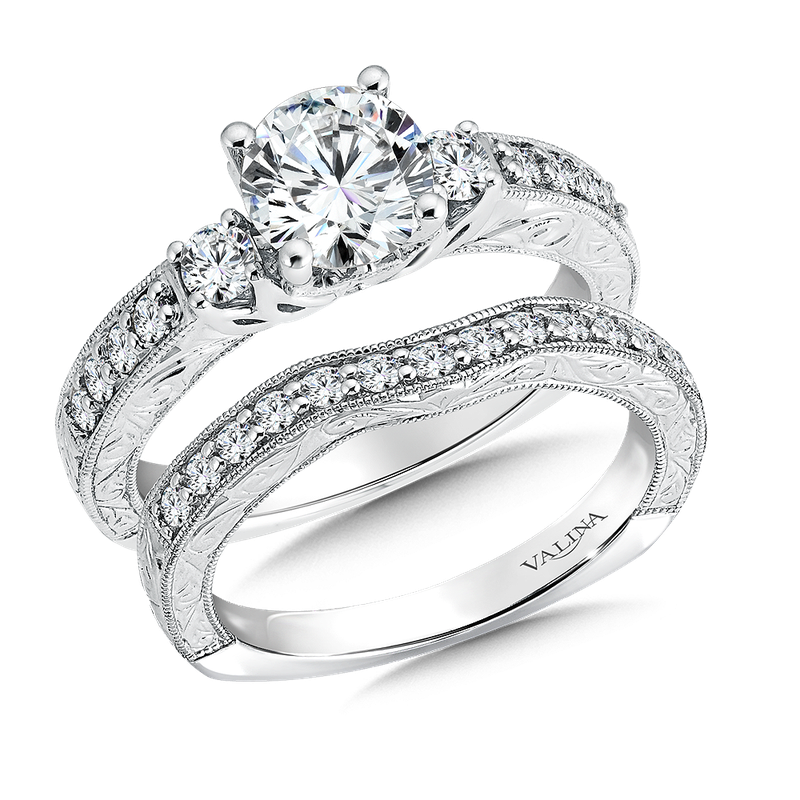 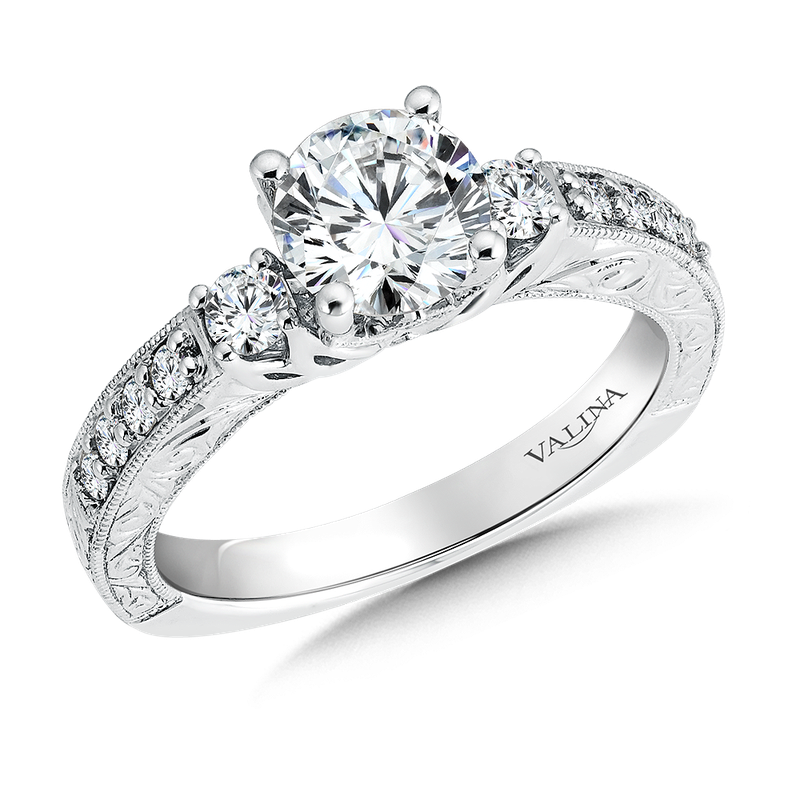 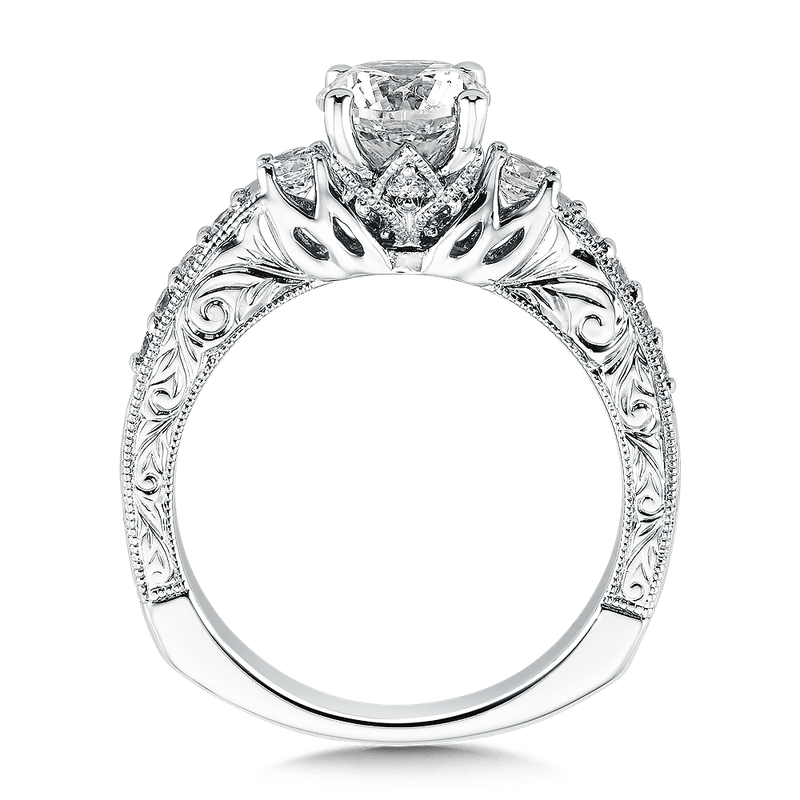 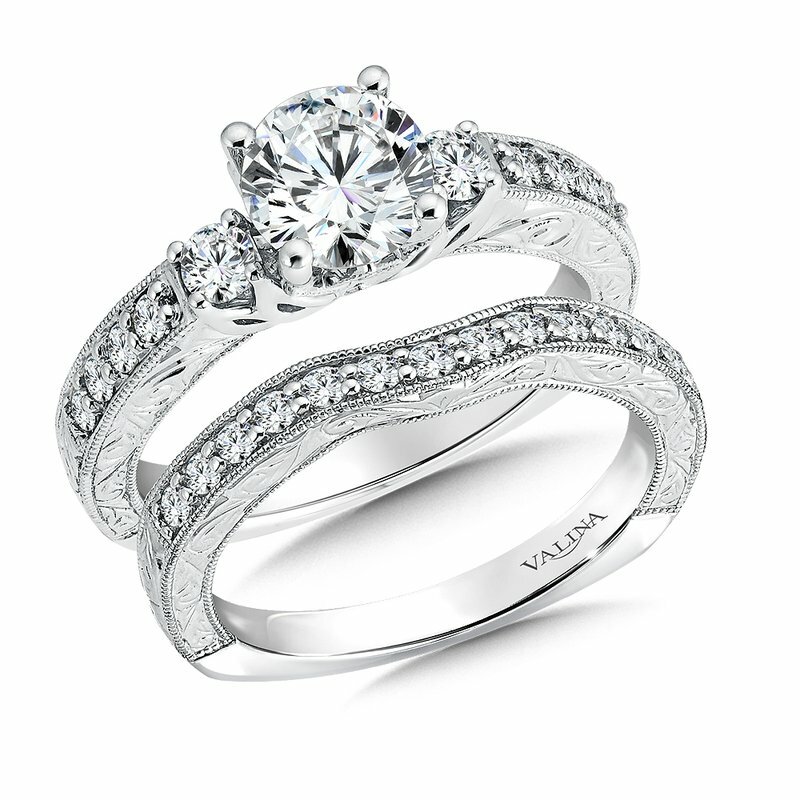 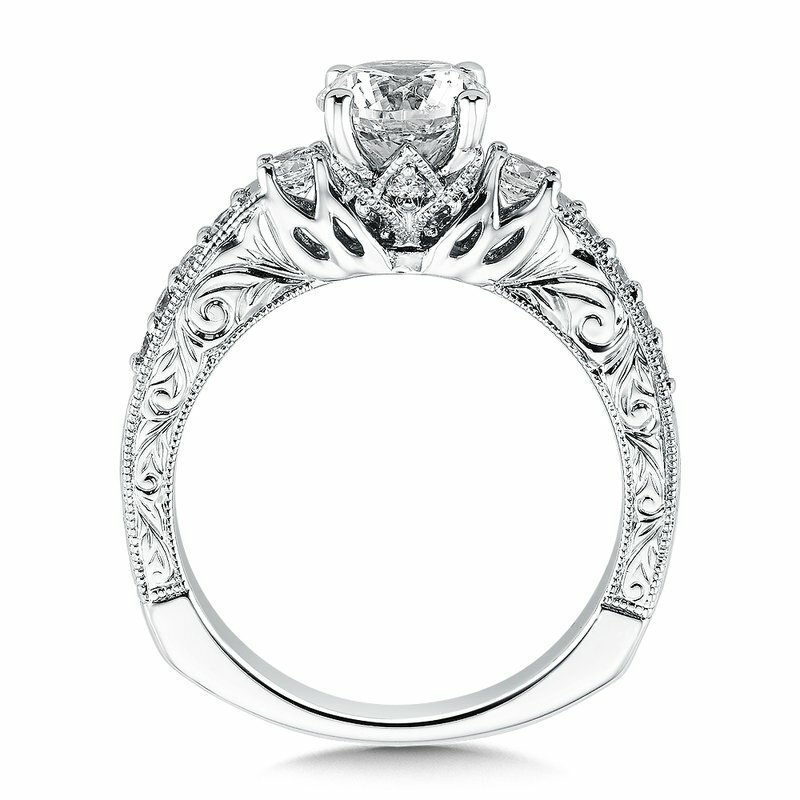 Shop Naser Diamonds: Valina Three stone mounting .37 tw., 1 ct. round center. 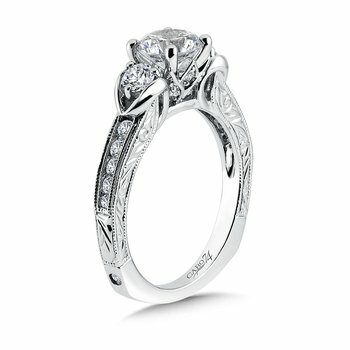 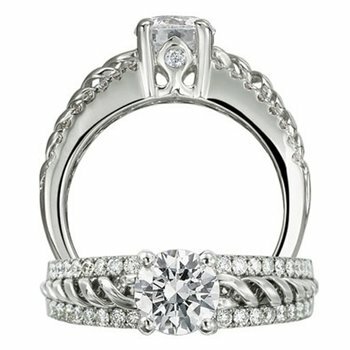 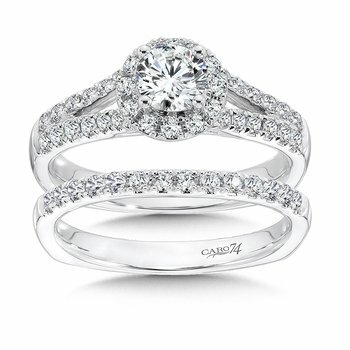 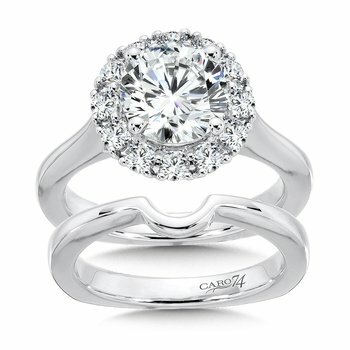 Three stone mounting .37 tw., 1 ct. round center. 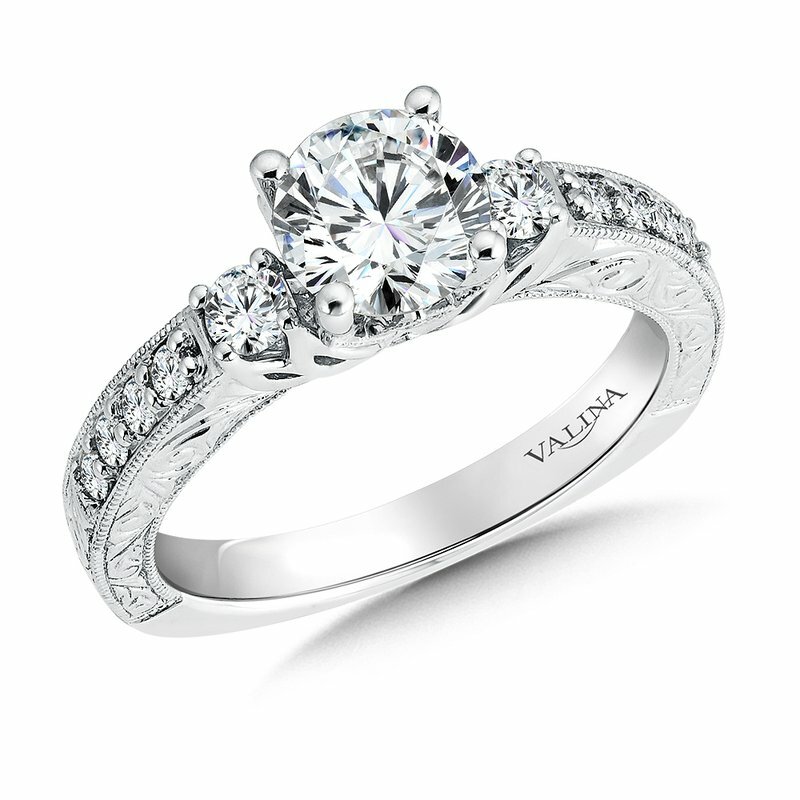 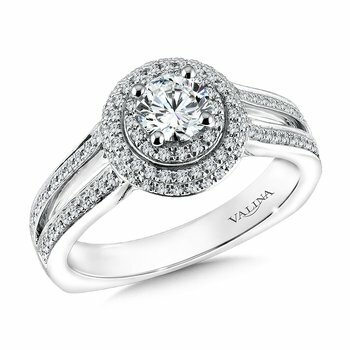 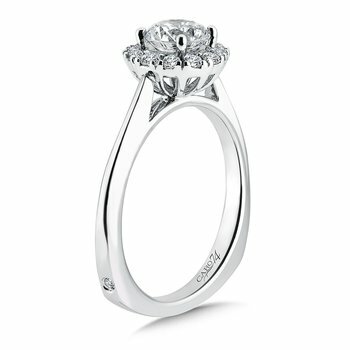 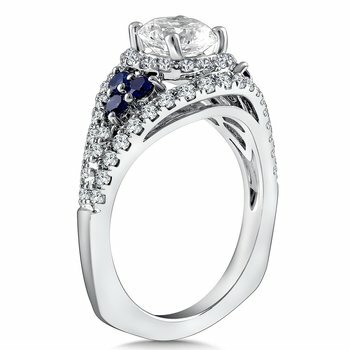 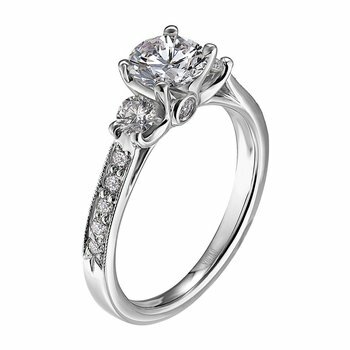 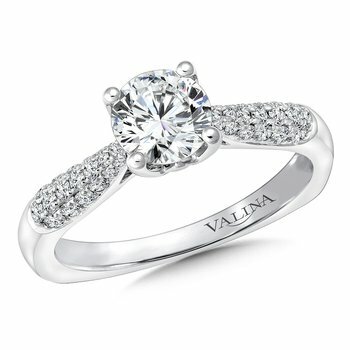 Valina Three stone mounting .37 tw., 1 ct. round center. 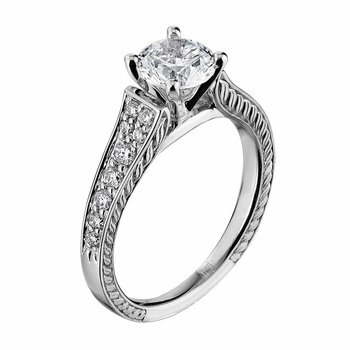 A classic three stone design representing your past present and future is decorated by hand engraving and milgraine finish for a vintage feel.